Our Lent 2019 Read Between the WINEs Book Club has begun. We are using the book Walk in Her Sandals . Materials including the book and journal may be found here. 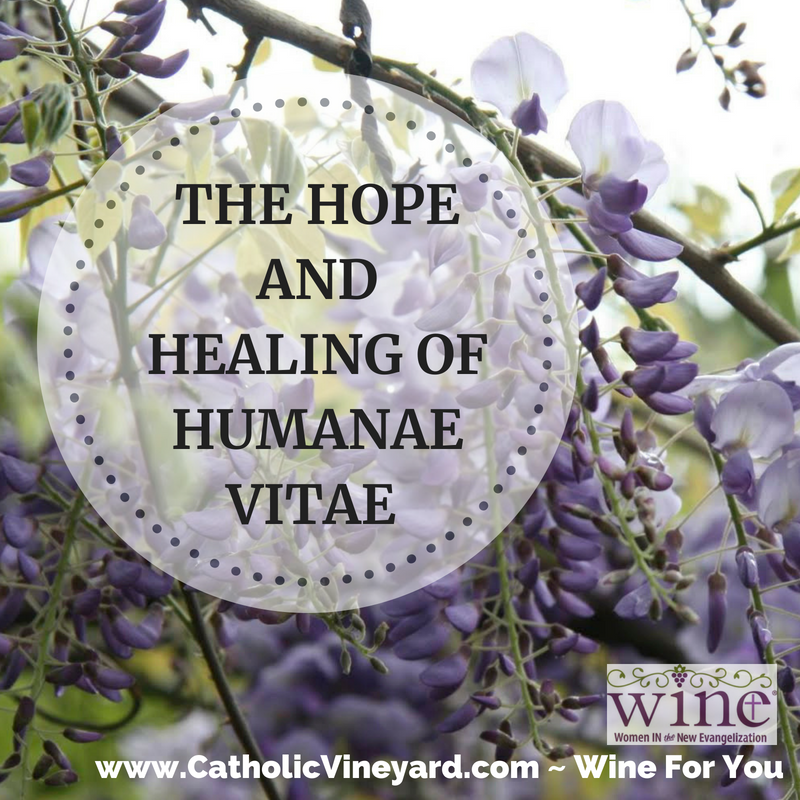 On the 50th anniversary of Pope Paul VI’s prophetic and ground-breaking encyclical on human life, Humanae Vitae, WINE: Women In the New Evangelization is offering the powerful testimony of woundedness, mercy, and healing, presented by author, teacher and speaker, Alyssa Bormes. Her 25-minute story is one of woundedness and healing, conversion, and gratitude, in which you will find God’s ocean of mercy, His outpouring of love, and the promise of everlasting joy. Either join our current ongoing book club or start your own by using the resources we have available for 6 current titles and more coming soon! 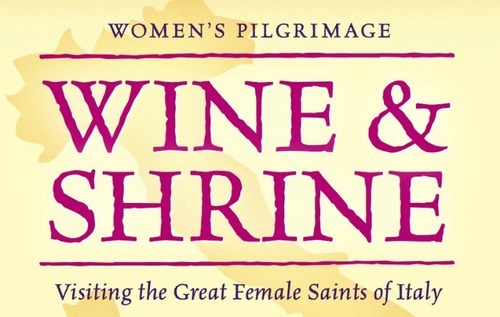 In addition, WINE has developed a vibrant virtual vineyard (online community) to enable women across the country and around the world to participate in fruitful faith sharing experiences. 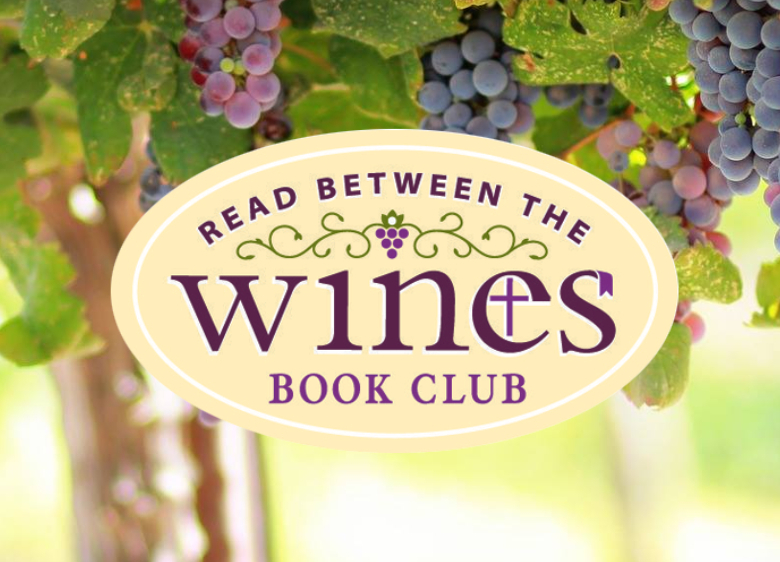 Be sure to sign up to receive the Read Between the WINEs book club emails here. 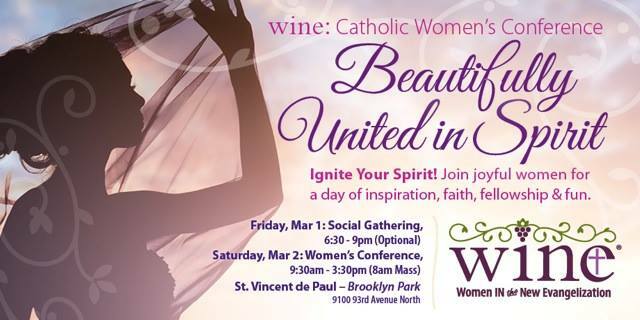 WINE: Women in the New Evangelization is a not-for-profit ministry for women. 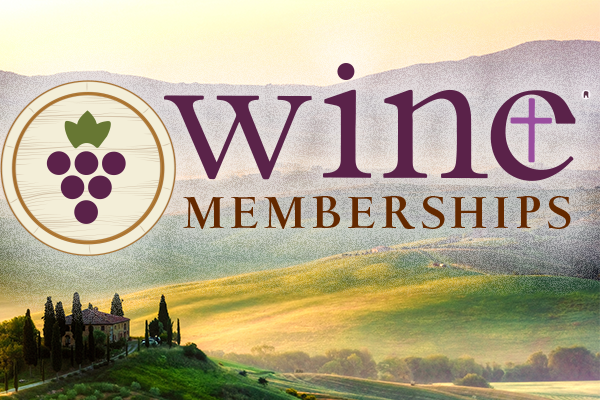 WINE Memberships were created to offer an easy and exciting opportunity to become part of the future of WINE. Your financial support is critical to the outreach work — conferences, book clubs, local events — of WINE . 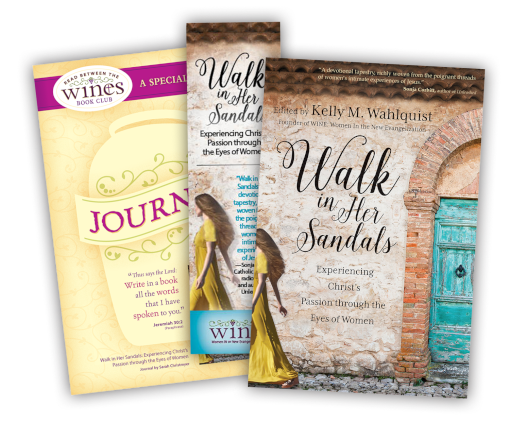 Your WINE membership not only benefits our work but in return provides you with discounts on WINE products, additional resources to support your spiritual journey, and some fun gifts. 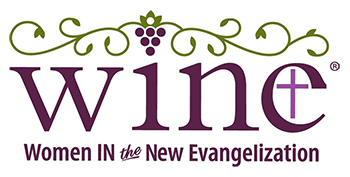 Please, prayerfully consider becoming an integral partner in the mission of WINE! WINE Introduction Videos Now Online! Learning about WINE is easier than ever. 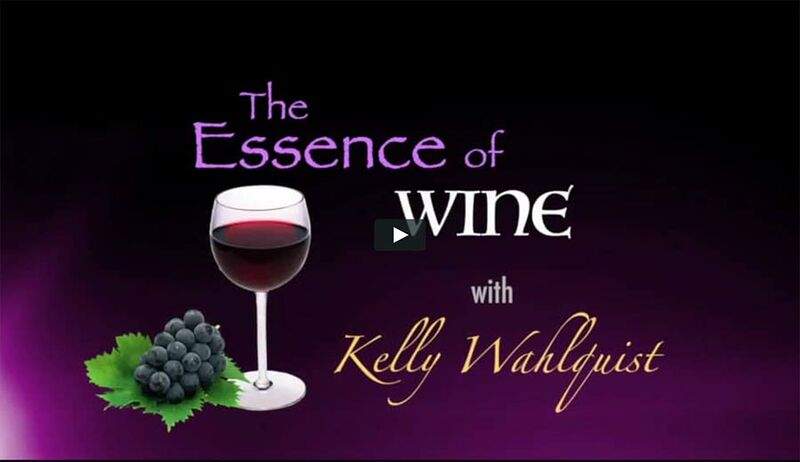 In 5 short videos, Kelly walks through the beginnings of WINE, the genesis of the WINE name and how you can get started with WINE today!